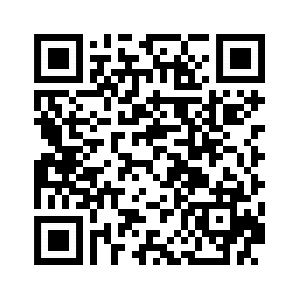 Made with baby grade ingredients and iron which helps support normal cognitive development. 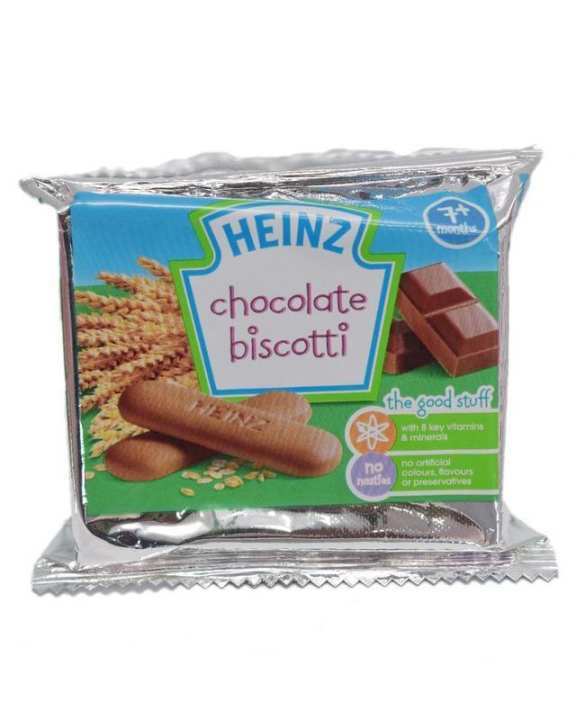 Heinz Biscotti are made in Italy to our unique recipe and have a gentle crunch which softens in little mouths. Our biscotti are based on a unique Italian recipe and have a gentle crunch that easily softens in little mouths. With no artificial colours or preservatives; they’re a handy, tasty biscuit to have either at home or on the go for little hands to grip. Flours (Wheat, Oat, Barley, Maize, Rice, Rye), Sugar, Palm Oil, Yogurt (Milk), Reduced Fat Cocoa Powder (3%), Chocolate (2%, Sugar, Reduced Fat Cocoa Powder, Cocoa Butter, Emulsifier - Soya Lecithin), Skimmed Milk Powder, Dietary Fibre (Inulin), Raising Agents (Ammonium Bicarbonate, Sodium Phosphate, Sodium Bicarbonate), Barley Malt Extract, Calcium Carbonate, Flavourings, Iron Fumarate, Zinc Sulphate, Niacin, Vitamin E, Riboflavin, Thiamin, Vitamin B6, Vitamin A, Folic Acid, Vitamin K, Vitamin B12.